Hali has the most extensive range of modern rugs in Australia, stocking designs and sizes to suit all budgets and living spaces. 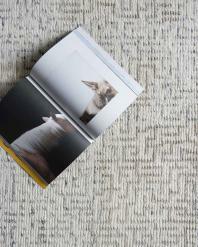 We have a fabulous array of textured rugs all hand made from New Zealand Wool. Whether you are after something bold in colour and rich in depth or perhaps subtle and understated you will be sure to find a beautiful piece in this section to add texture and warmth to your home. The exclusive designs and outstanding quality of Hali handmade rugs have kept our customers captivated for 35 years. With seven stores nationwide, Hali is the largest stockist of modern, transitional and traditional handmade rugs in Australia. Our vast experience and market leadership is encapsulated within our extensive and exquisite range of products. Regular vacuuming will keep your carpet in top condition. Dab (do not rub) all liquid spills with a sponge immediately. Use salt or soda water to draw out any red wine spills. Use a very mild soap or wool wash (anything with harsh chemicals may lift the dye) to spot clean any stains. Shop at Hali today for the best place to buy rugs online. 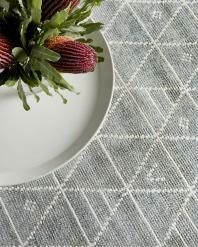 Discover Our Diverse Range of Rugs Melbourne, Rugs Adelaide and Rugs Sydney Now! At Hali it's never been easier to buy rugs online, and we believe no lounge or living room is complete without one of our beautiful floor rugs. Our rugs for sale come in an extensive range of designs, colours and styles to suit any existing décor, be it contemporary or traditional. Tribal, shags, Persian and other floor rugs are just some of the many rugs for sale across all of our rug stores and we're confident that at Hali you'll find the highest quality rugs Australia has to offer. 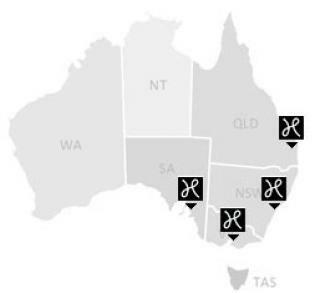 We've worked hard over the years to offer beautiful rugs Australia wide throughout our stores, and continue to do so when you buy rugs online. From rugs Adelaide to rugs Sydney, Melbourne and more, no matter your style or budget, we have plenty of options to suit any room in your home, and our beautiful large floor rugs, traditional rugs, and carpets are made using only the finest wool. Hali is the only place for rugs online, and we pride ourselves on providing you with the finest rugs Melbourne, Adelaide and indeed Australia wide. 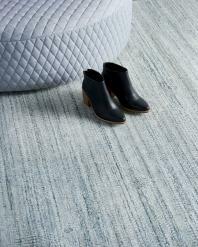 Our goal at all of our rug stores is to offer you high quality, affordable designer floor rugs and modern rugs. Hali is the only place for rugs online, and we pride ourselves on providing you with the finest rugs Melbourne, Adelaide and indeed Australia wide. 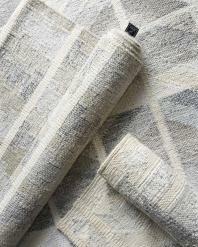 Our goal at all of our rug stores is to offer you high quality, affordable designer floor rugs and modern rugs. Our rugs for sale come in a diverse range of designs, colours and styles to match any existing décor, be it traditional or contemporary. Persians, tribal, shags and other floor rugs are just some of the many rugs for sale across all of our rug stores and we're confident that at Hali you'll find the most exquisite rugs Australia has to offer. We've worked hard over the years to offer beautiful rugs Australia wide throughout our stores, and continue to do so when you buy rugs online. From rugs Sydney to rugs Adelaide, Melbourne and more, no matter your budget or style, we have plenty of options to suit any room in your home, and our beautiful large floor rugs, traditional rugs, and carpets are made using only the finest wool. At Hali it's never been easier to buy rugs online, and we believe no lounge or living room is complete without one of our beautiful floor rugs. Browse Our Rugs Online Now and See Our Beautiful Range of Rugs For Sale. 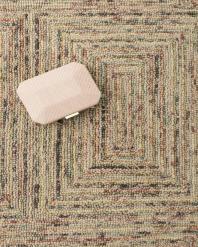 Exclusive Rugs Australia Wide, including Floor Rugs, Modern Rugs and More. A great substitute for carpet on hardwood flooring and timber; floor rugs and large floor rugs can cover vast areas and compliment the look of a polished wooden floor. A high quality floor rug will also help to prevent dents and scratches on hardwood flooring from furniture. You can find all our rugs online and purchase through our dedicated online store, and we only stock the finest rugs Australia wide. 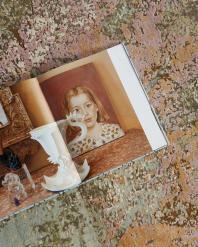 For many homes, a rug can act as the centrepiece for any living room or lounge. Our range of traditional and modern pieces can compliment any existing décor and as our rugs are of the highest quality, you can rest easy knowing your floor rug or designer rug will be around for years to come. Thanks to our online store, you're able to view our rugs online from the comfort of your own home, and then feel free to visit our rugs Melbourne store in Cremorne. 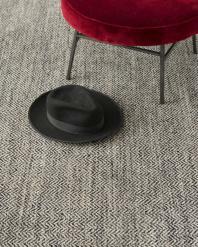 The range of rugs at Hali seamlessly pairs style with durability and longevity, and we can offer a floor rug that is both aesthetically pleasing and practical. 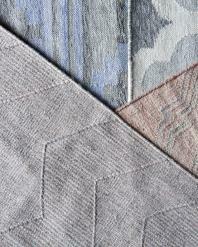 Each piece is handmade, with the highest level of care going into each and every rug. From rugs Adelaide to rugs Sydney, Melbourne and beyond, when you browse online with Hali you'll be sure to find an impressive new addition to your home. It really has never been easier to buy rugs online, so for luxurious rugs Melbourne, Sydney and indeed, Australia has to offer, contact us today.